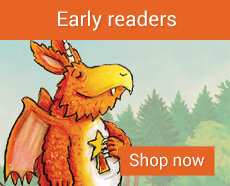 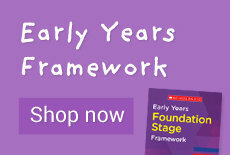 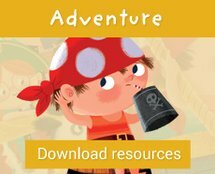 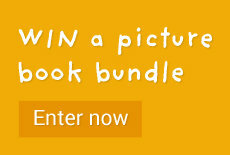 Welcome to Story Stars, our hub of free teaching resources celebrating our wonderful picture books. 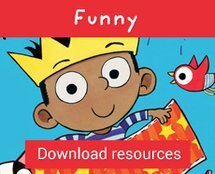 Click on the themes below to download super fun lesson plans which will inspire them to get reading and get creative! 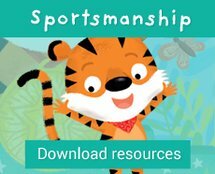 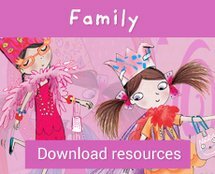 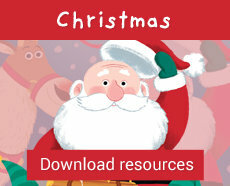 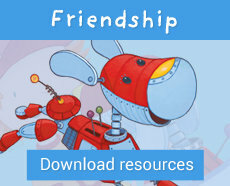 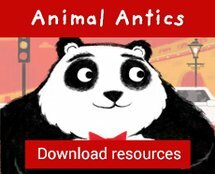 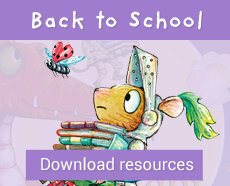 Each month we will add a new theme with a whole new set of resources to download, plus there’ll be competitions and lots more to look out for. 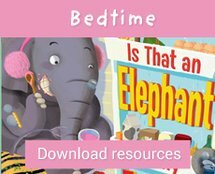 See more Perfect picture books to share!